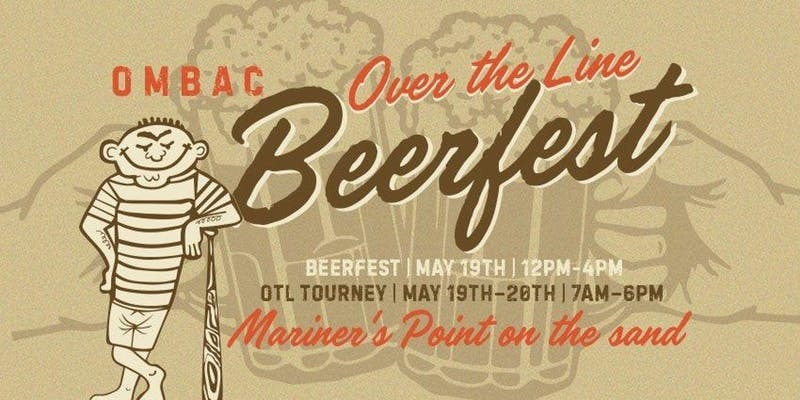 The Old Mission Bay Athletic Club is hosting the 2nd Annual Beer Fest at the Over The Line Tournament on May 19th! We are excited to be participating again. Grab the sunscreen and enjoy fun in the san and sun with us at this signature San Diego event. Tickets are $35 for this 21+ event and can be purchased HERE. Parking can be a bit crowded so get your carpools together or better yet, UBER it! See you there.